What: Serendipity by LLB is a box from the people behind Little Lace Box. It contains random treasures that weren't included in the main LLB but were too precious not to share. Good to Know: Serendipity by LLB ships during the off months of LLB. So if you subscribe to both, you'll get something each month! Xtenex X200 Series Shoe Laces ($10) - If you've ever worn a compression shirt or shorts, these are similar but for your feet. Compression apparel supposedly improves blood flow and oxygen delivery to muscles for better athletic performance as well as aids in recovery. 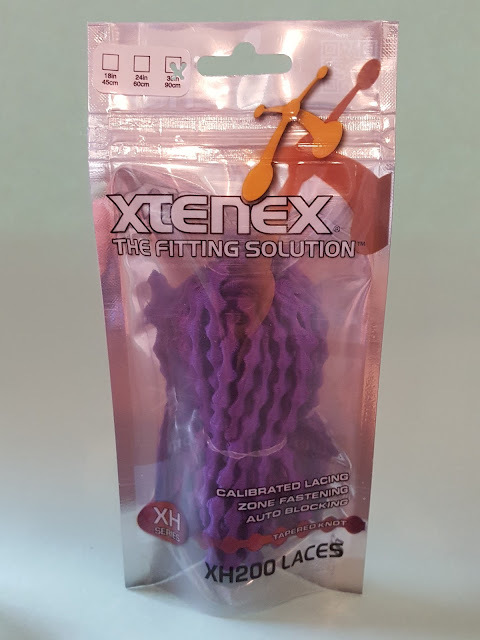 These funny-looking shoe laces "lock" into place and don't loosen over time so they keep your feet from swelling and getting sore throughout the day. 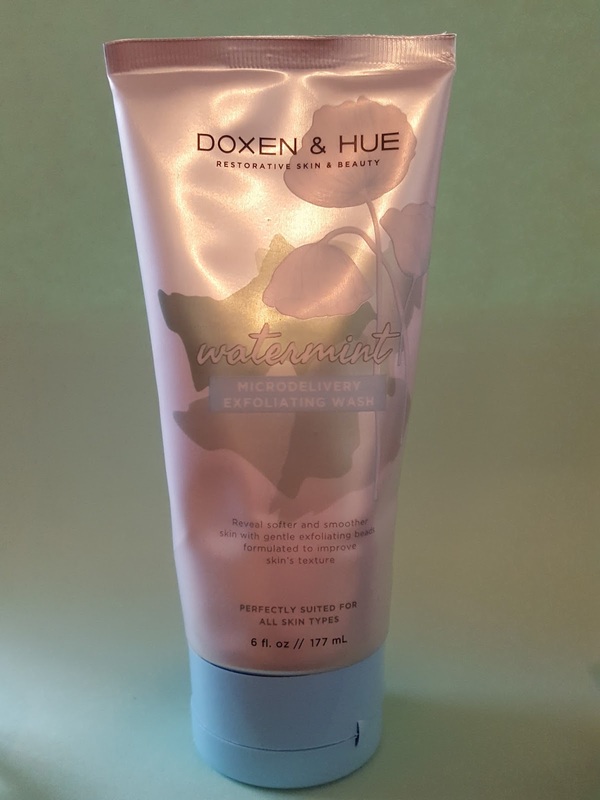 Doxen & Hue Exfoliating Face Wash in Watermint ($6) - Tiny exfoliating beads in this face wash help remove dead skin to reveal smooth, radiant skin while peppermint oil and menthol have a cooling effect. 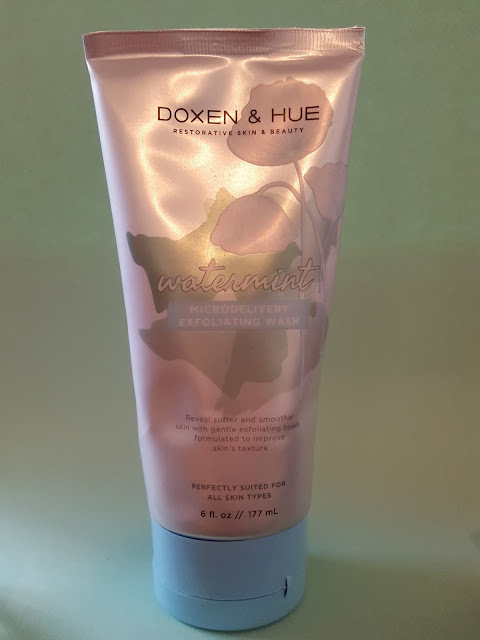 I like face washes that leave my face feeling cool and refreshed so I was all over this one. Unfortunately, it's not cooling or soothing at all. It does smell refreshing, though. I don't think these are ecofriendly microbeads as they don't really dissolve in water like some other exfoliating face washes I've tried; I think it's the plastic type that some states (mine included) are trying to ban because they end up in the oceans and rivers after wastewater treatment. Beekman 1802 Jasmine & Heirloom Rose Hand Wash ($20) - This soap uses botanical- based ingredients to clean and moisturize your hands. 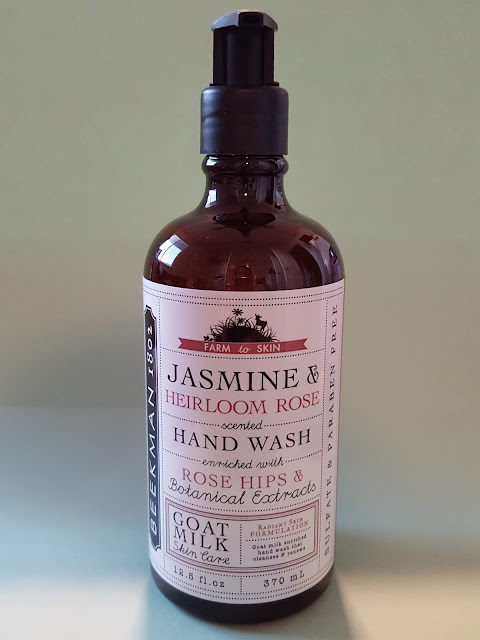 Rose hip seed oil restores skin elasticity and goat milk is rich in vitamins and minerals to make your hands feel baby soft. I just wish it didn't smell so strongly of rose; it's giving me a headache. Verdict: I'm kind of torn on January's box. 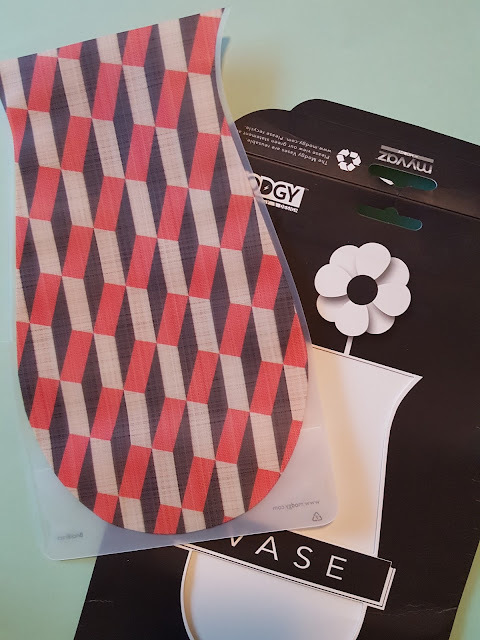 I can always use more shoe laces and I can't complain about the face wash because so far it hasn't made me break out worse than I already was, but neither really wowed me. And I love that a hand soap and vase were included but didn't care for the variety I got. But as always, everything was practical and the value of the items ($45!) far exceeded the cost of the box. 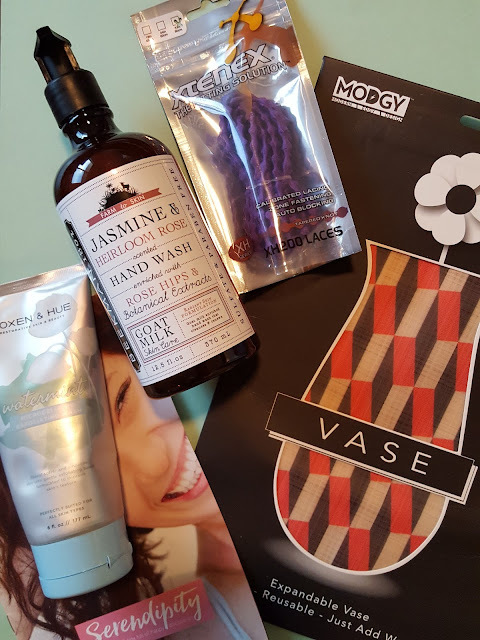 Click here to sign up for the next Serendipity box which ships in March.